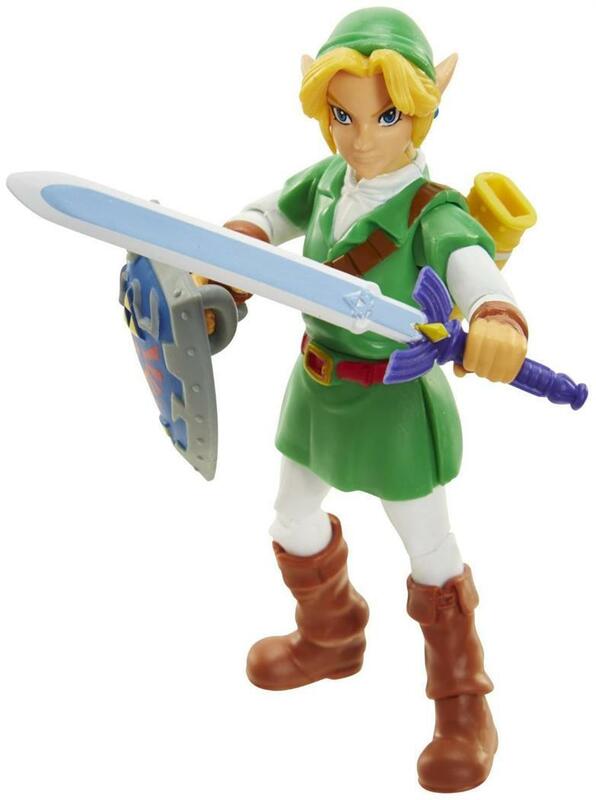 Collect all your favorite characters from Nintendo's classic video games in action figure form! Each character stands approximately 4 inches tall and features multiple points of articulation for recreating your favorite game scenes. Officially licensed Nintendo product. Collect them all! *Collect all your favorite characters from Nintendo's classic video games in action figure form! *Action figure measures approximately 4 inches tall.